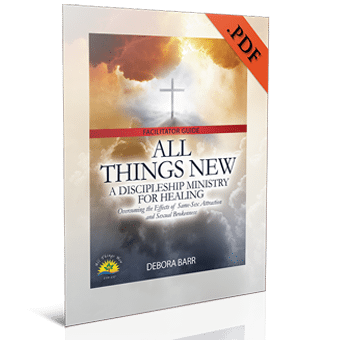 This new One New Man Bible PDF version is created from the most recent printed edition, the 2016 8th printing. This update in the PDF version includes some easy navigation features. 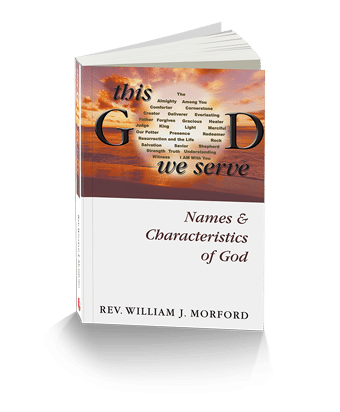 In the Table of contents, the books of the Bible and the Glossary have been hyperlinked. This means you can navigate directly from the Table of Contents to any book of the Bible and the glossary with a single click. Much easier than hunting the page number of the book you want read. The weekly Torah readings are also hyperlinked so you can navigate to each week’s reading with a single click. Another very nice navigation feature is the bookmarks created for each book of the Bible and the Glossary. You can simply open the bookmarks panel on your Adobe reader and navigate to any book of the Bible from wherever you are. One advantage to the PDF version is that the font size is completely adjustable, making any passage in the Bible easy to read. This PDF version has been designed to read on your computer or upload to any of your mobile devices with a PDF reader. 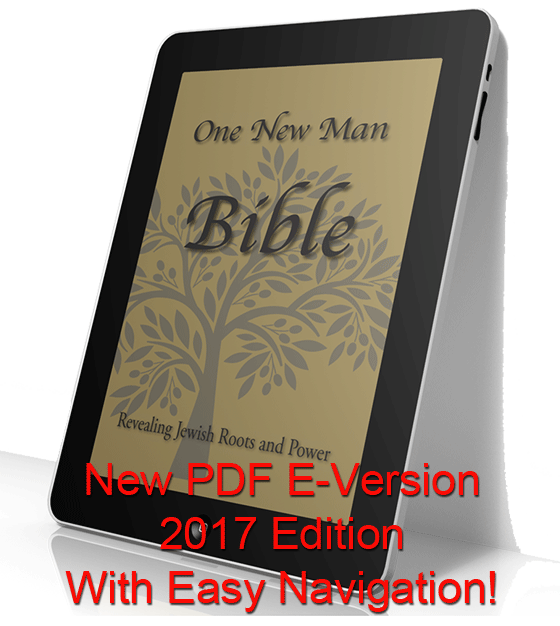 When you purchase the One New Man Bible PDF version we provide easy instructions for uploading to your iPhone, iPad or Android mobile device. To introduce this new PDF version we’ve also cut the price in half! The One New Man Bible PDF version is just $7.99. At this price it’s easy to own the printed version and the PDF so you can take your One New Man Bible anywhere you go. 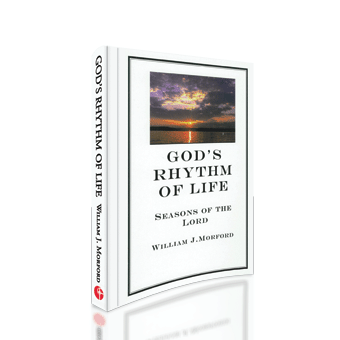 The original One New Man Bible eversions are also available at their original prices on Kindle, through Amazon’s Kindle store, and in iBooks through Apple’s iTunes store. 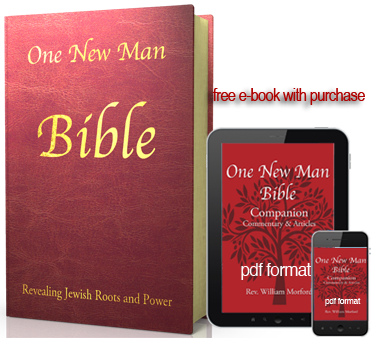 If you don’t have an electronic version of the One New Man Bible, this is the time to try it. Just click on the link below. And Thank you for choosing the One New Man Bible! Awesome, Always dream of having Bible that is close to the roots. Finally a Bible to go alongside the King James,if you like that one.With all the helps easily accessible at the bottom of the page it is a faster read than the previous version. This up to date easy read version is the best of the best in my opinion and I have looked at a few dozen translations.